Summary: Brooklyn Law School gave out their Alumni of the Year and Rising Star awards for 2018. 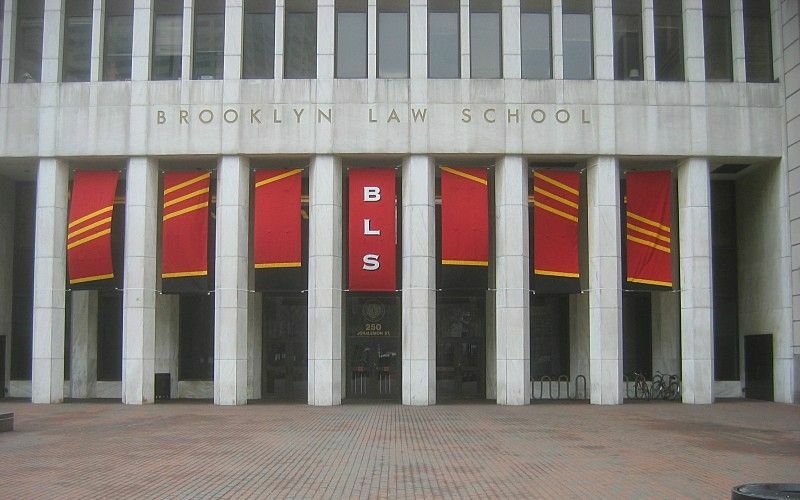 Brooklyn Law School gives an Alumni of the Year and Rising Star award each year. They recently announced their recipients for 2018, which will be presented at a luncheon at the Mandarin Oriental, New York, according to PR Newswire. The luncheon to be held February 2 will distinguish graduates who exemplify the school’s history of service and excellence, as well as demonstrate a commitment to their professions, communities and the law school. The Alumni of the Year are Allen J. Grubman, class of 1967, and Hannah Cao, class of 2003. Grubman is a partner at Grubman Shire Meiselas & Sacks, P.C. Cao is the general counsel for China’s Silk Road Fund. The Law School’s Rising Star award went to Andrew Rausa, class of 2013. He is the lead advertising and privacy counsel for Facebook. Grubman’s law firm started out as a music law firm but has since been expanding into all areas of entertainment law over the past twenty years. The firm is now one of the largest entertainment law firms in the world. Grubman has been a big part of this development and has had a major role in many of the top entertainment business deals in the past four decades. Cao joined China’s Silk Road Fund in 2015 and is now the General Counsel. Asian Legal Business has named her one of the top 15 General Counsels in China for 2016 and 2017. The Silk Road Fund is a medium- to long-term investment fund in Beijing, boasting capital of $40 billion and $15 billion. While at Brooklyn Law, she was an International Business Law fellow and the executive articles editor of the Brooklyn Journal of International Law. She was also involved in the Safe Harbor Project. Rausa was the Corporate Counsel for Undertone, a New York-based digital advertising company, right out of law school. In 2015, he assisted in the sale of Undertone and was soon after recruited by Facebook. He now works from Facebook’s California headquarters in Menlo Park. Just a year after joining the social media company, he was promoted to Lead Advertising & Privacy Counsel. Do awards like these that highlight the accomplishments of their graduates make you think more highly of the law schools? Share your thoughts with us in the comments below.